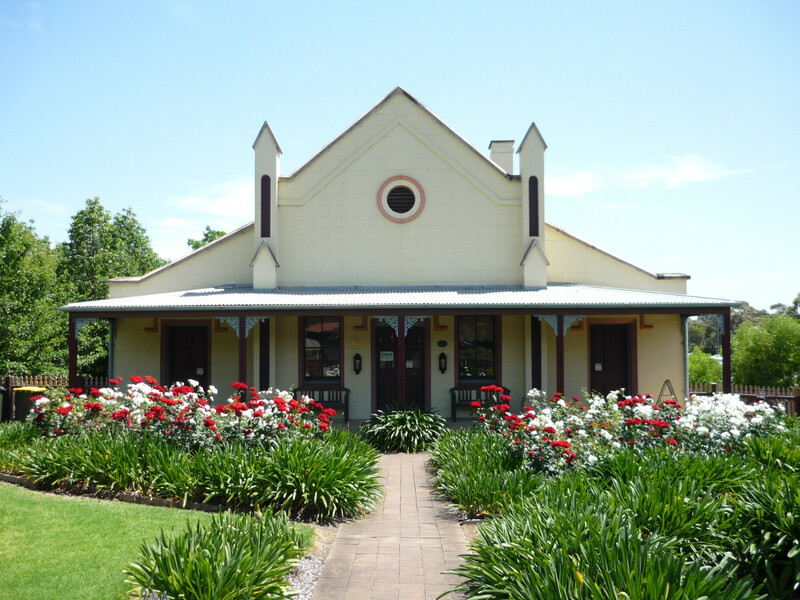 Built in 1840 the historic Quondong Cottage is home to the Campbelltown Visitor Information Centre. The cottage has an interesting history having been used as a school house, private home, boarding house and now visitor information centre. Visit the cottage to explore its history or chat with one of our friendly staff the abundance of things to do in Campbelltown and Macarthur. 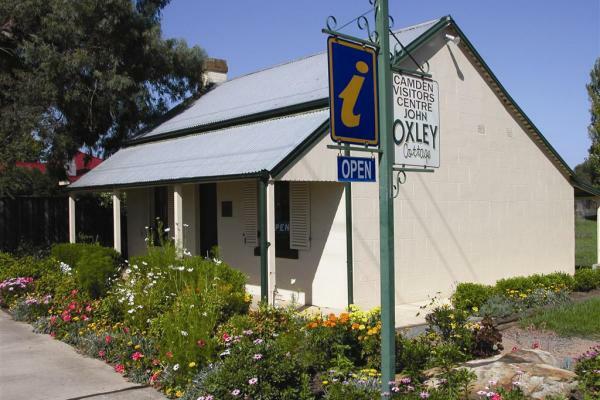 John Oxley Cottage is built on land that was originally part of the grant made by Governor Lachlan Macquarie to John Oxley, 1000 acres in 1815 – Kirkham and 850 acres in 1816 – Elderslie. No record has been found of its original builder but it is a typical “workman’s cottage” thought to have been built in the 1890s as part of a row of similar cottages along the road into Camden. 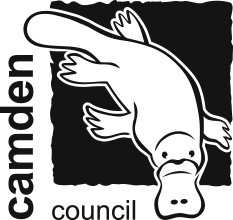 The Cottage currently houses Camden Visitor Information Centre.